US 50 to SR 350 to rt on Walker Ave to rt on Hanover to lt on Cottage Dr. Sign on. 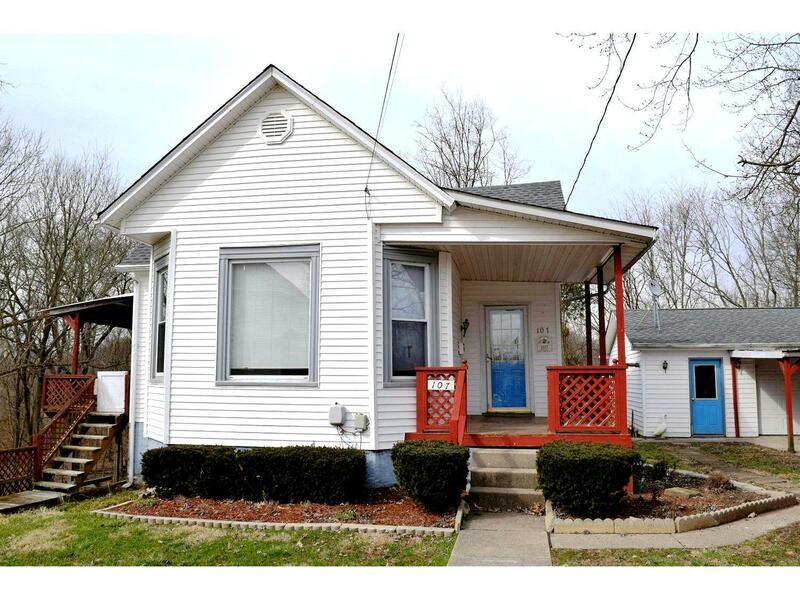 Nice 3 bdrm, 1.5 bth home w/ large 2-car garage w/ workshop. View of North Hogan Creek.